Clara Jane is the 4th baby girl I have photographed this Spring/Summer! So many sweet little girls this season and I have loved every minute with these precious newborns. 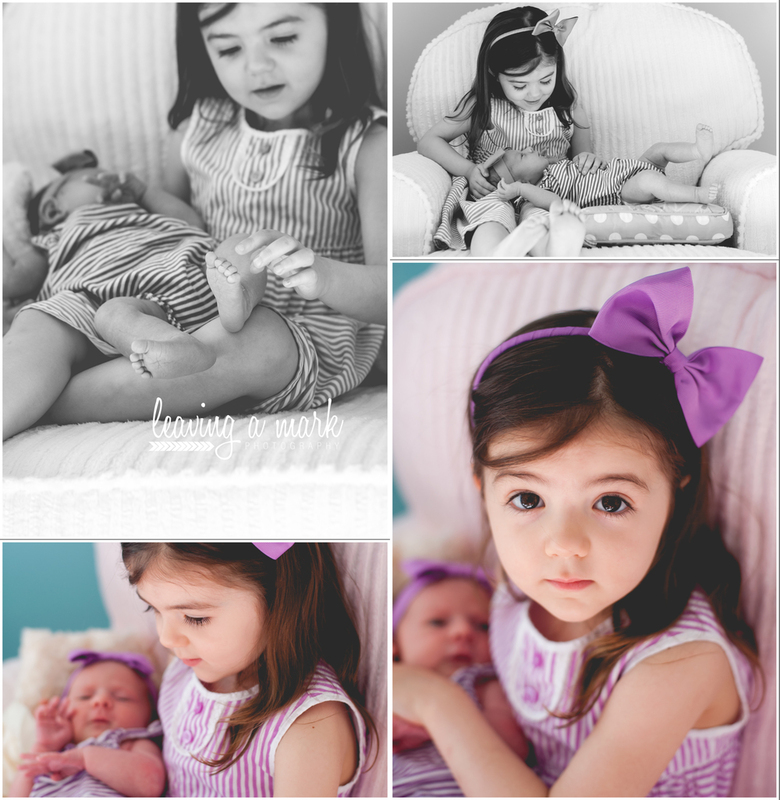 Clara’s session was double the fun since she has a big sister, 3 year old, Evelyn. As you can imagine, baby Clara is receiving most of the attention at the moment and Evelyn was so good during the session. Mama planned small little gifts for Evelyn to open during the session which kept her very busy! :-) Miss Clara did not want to miss any part of her newborn session and was wide awake for most of it...I love the photo where her hand is up near her mouth, almost as if she is telling her Mama a secret! Congratulations Hill family! 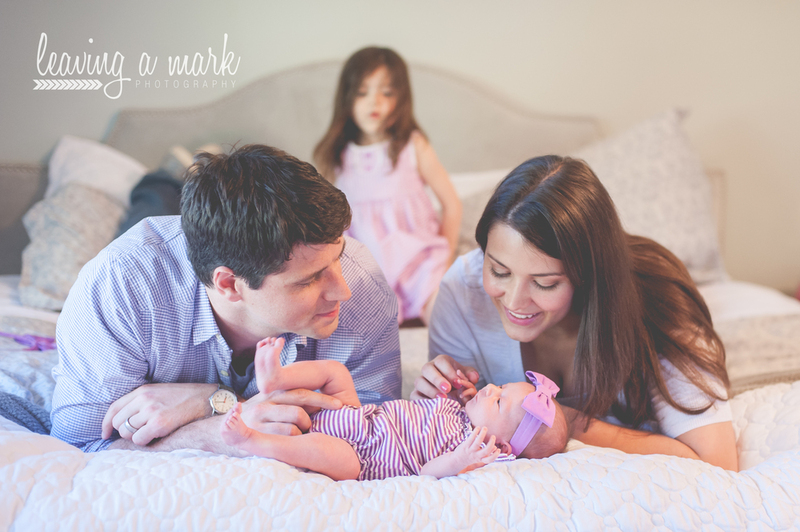 Thank you for inviting me into your home to capture these precious moments! !